CANM8 design and produce a wide range of intelligent, vehicle specific Runlock Systems. These enable the vehicle to remain engine running, with the key removed from the ignition allowing the door locking control to be operated from outside the vehicle. These are ideal for vehicles that require power to auxilliary equipment when the vehicle is stationary. 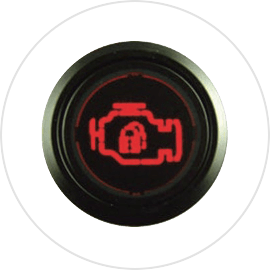 Our Runlock Systems monitor many safety features via the CAN Bus system, automatically deactivating the engine if unauthorised vehicle movement is detected.